After months of reading her letters on the air, Bobby meet his superfan, Alexis. Also, Drew Bell reviews the movie, Pixels, and find out what happened to “comedian” David Wilemon. 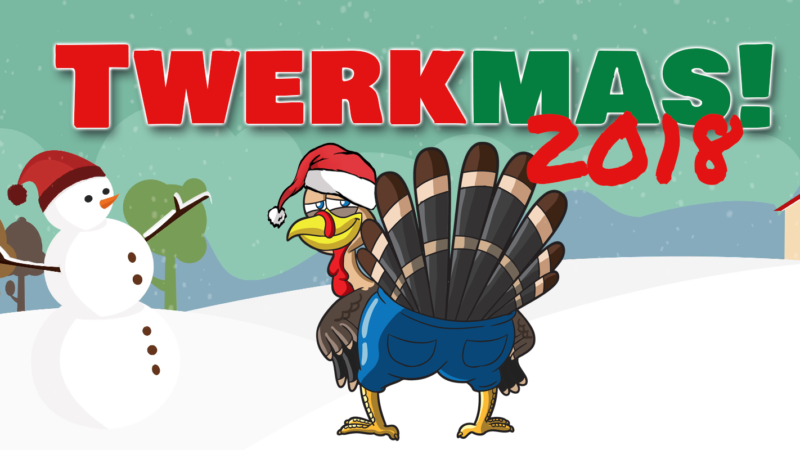 It’s the very first Twerksgiving Special! Who will impress the judges and win the grand prize of $250? Plus, Chris Sapphire is in studio talking about the hit Netflix show, Dancing Queen. Then later, Spider gets a Twerkmas miracle!